Wow, each day I continue to be amazed at how cool it is to be a teacher in 2015. This weekend I was honored to read this amazing post by jesslifteach and then get a tour of her 5th grade classroom! Take the tour. What do you LOVE and want to try for yourself? That she is posting what she has read and what she is reading. The picture books displayed at easy reach for a read aloud at any moment. How she separates her fiction and nonfiction libraries. Her lists created by her previous 5th grade class. That she allows students to choose where they want to sit. Her use of QRI codes. It made me think about a post I recently read titled The Power of Expectations. In this post Dave Stuart talks about how his two older daughters were getting frustrated that their baby sister kept messing up their puzzles…until he turned it into a game called “Marly Attacks.” He then cleverly relates this game to our work in schools. But when these things happen, do like my kids do: try to laugh, pick up the pieces, and rebuild. If everything gets destroyed, restart as best you can. I hope you can take the time to read the full post. Perhaps it will help get you through “one of those days” too…with a smile. If you’re a literacy teacher, you know about the power of talk. Talk helps get those morsels of possibility going. Things students aren’t ready to commit to paper. Things that live in their heads and could be developed, if they just talked about it. I highlighted the you know…wondering if all literacy teachers really do know about the power of talk? It is something that has certainly stuck with me after my week at NYC and something I am committed to fostering more with my students this year. Something else besides the “you know” that popped out at me is the word choice of “morsel” to describe a seed of a thought. So clever! What if classrooms were places where children knew their questions would be heard? What if it were more exciting in a classroom to not know something than it was to know? Inquiry teachers don’t just teach things that will soon be forgotten. They instill within them a hunger and a passion for learning. Inquiry teachers know that their job is not to fill the children heads with soon forgotten things but rather to instill in them a hunger, a passion, to nurture that curiosity they were born with, to listen to their questions, to ensure they are comfortable with uncertainty. who writes on children’s minds. in the hands of such a person. But of all the things I want to remember from the video it is the prompt: “What are you wondering?” In the video this is the question the kindergarten teacher posed to her students when they found a praying mantis in their classroom. This is all she needed to say to get the questions to soar! 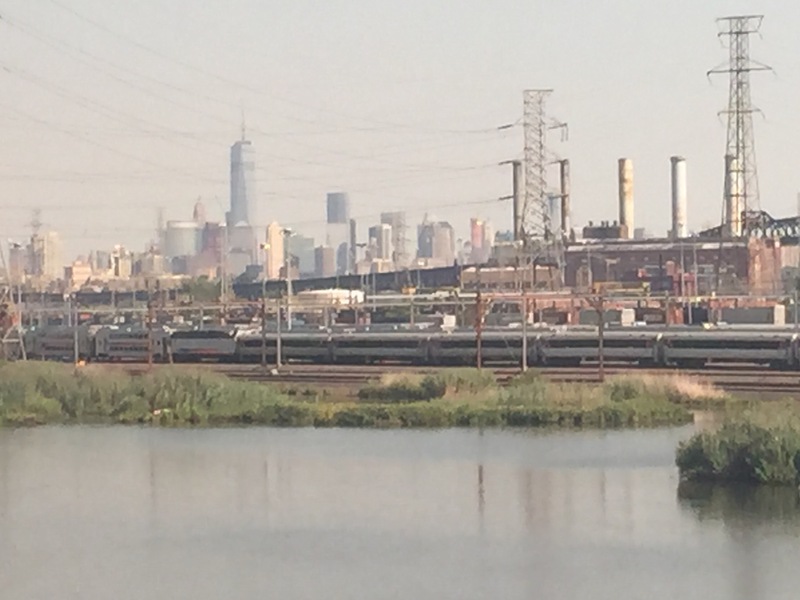 As the NYC skyline faded into the distance on the train yesterday I began to think about the topic/issue that I noticed transcended across all of my sessions at the TCRWP Reading Institute: TAWK (NYC accent…not typo). If tawk was the issue…then I think the theme of the week was: When time is provided to share thinking both listener and the talker grow, revise, deepen, and strengthen understanding. When thinking about providing students time to talk in our classrooms we need to remember that quality talk will likely need to be modeled and practiced. This is where the Hierarchy of Talk (see picture) can help. We can listen in on conversations, identify where the talk is falling, and teach to extend it to the next level up. Pausing to talk helped me process and synthesize what I was learning during the sessions. Listening to others helped me build, grow, revise, and strengthen my ideas. 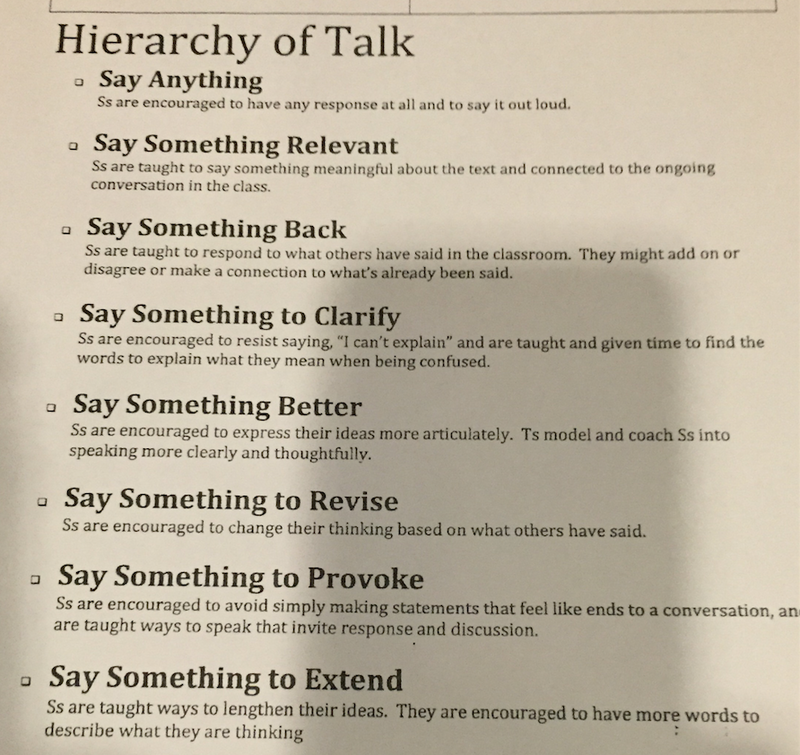 As the school year begins I want to remember to teach and provide time for quality talk. First, answer the following questions — in writing. There are two rules: You can only write a sentence for each one, and you only have one minute. Why did you get into this job? What is it that you hope your work with students accomplishes this school year? 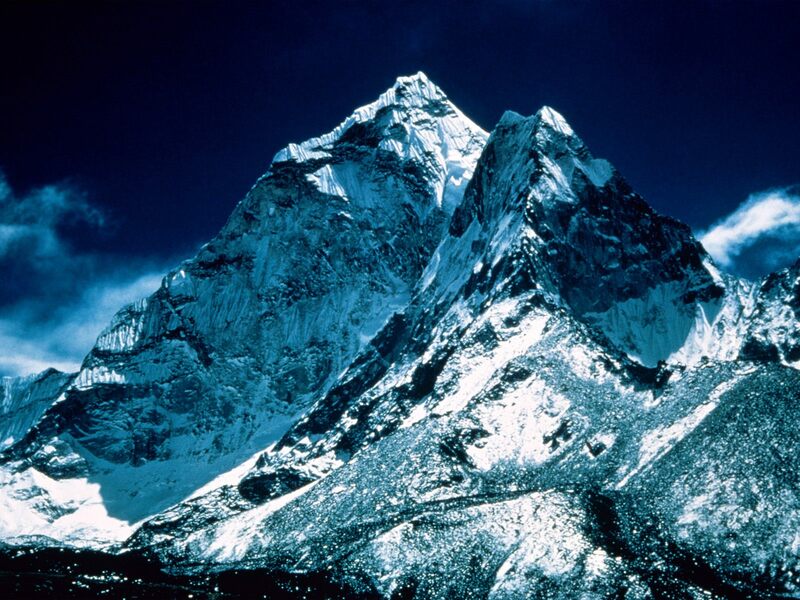 The point in defining your Everest so that, whatever storms or avalanches or equipment failures come this year, you’ll be more likely to withstand them while keeping your eyes on what your work is all about. write it on an index card; turn it into the background of your phone or your school computer; share it with a trusted colleague. Everything becomes informed by that sentence, by that Everest. you got into this job for a reason, and too often we let the school year disabuse us of why we started out on this journey in the first place. Teaching literacy is challenging and the best place to problem solve this challenge is working side-by-side with students and teachers. I hope that the students I work with engage in the work we do, persevere if the work gets challenging, share their thinking, kindly listen to others, proudly read outside of school, and pass their SOL tests at the end of the year. I found keeping my answers to one sentence was extremely challenging! As a result I broke the second rule and took longer than one minute. So, are you up for the challenge? Try it and if you are willing to share post your Everest in the comments below! If you interviewed reading specialists from around the country about their position you would get a wide variety of responses about what they do! 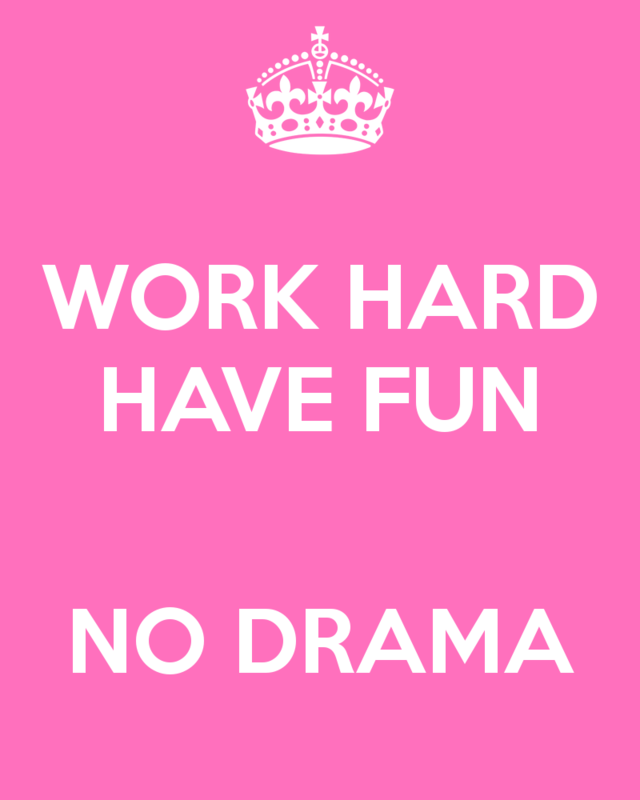 I find that even in my position what I do varies greatly from classroom to classroom. On Friday Lesley University Center for Reading Recovery and Literacy Collaborative posted a great Blog titled Moving Beyond Modeling with Student-Centered Coaching. The author Diane Sweeney provides a great illustration of hiring a tennis coach and the ineffective versus effective methods that coach might take to help improve your game. YOU WATCH ME – You show up for the first lesson and he suggested that you observe as he played for the next hour. You’d probably ask for your money back. When we model an entire lesson, it assumes that transfer is as easy as watching and doing. This can lead to an uneven relationship that puts the teacher in a passive role. I WATCH YOU – What if he suggested that he spend the hour observing you? He’ll take some notes and then the two of you will go through it later. Again, you’d be wondering why you are paying this guy. On the other hand, observing teachers may feel more like evaluation than coaching. If my tennis coach took this approach, I’d be anxiously wondering what he really thought, if I looked silly, or if I was on the right track in my game. I WILL BRING YOU THE MATERIALS – What if he suggested that you focus on your game and, since you are so busy, he will help you out by picking up your balls? You would be wondering when this guy actually planned to provide you with some coaching. When we serve as resource providers, we are being helpful at the expense of coaching. There is no question that teachers are overwhelmed and busy. But this is all the more reason to get in there and coach the teachers towards their goals for teaching and learning. Most of us would define a good coach as someone who helps you get better at your game. Someone who is on the court, by your side, making sure you reach your goals. In a classroom where co-teaching is occurring, it’s hard to tell who the teacher is and who the coach is, because both are engaged and involved partners in the delivery of the lesson. To get there, the teacher and coach develop a shared vision through co-planning and then work side-by-side to ensure that they get the results they are looking for. Noticing happens when a teacher and coach are actively tuned in and looking for evidence of student learning. Naming happens in the explicit use of this information, either on the spot or planning after the lesson, to make decisions about what the students need next. Examples of thinking aloud include; real-time problem-solving, clarifying vocabulary, supporting student engagement, or adjusting the pacing of the lesson to better align with the needs of the students. With this move, the coach and teacher deliver a lesson as partners rather than as individuals. If you have ever been fortunate enough to co-teach you know it is a lot of work BUT the work is rewarding and fun! 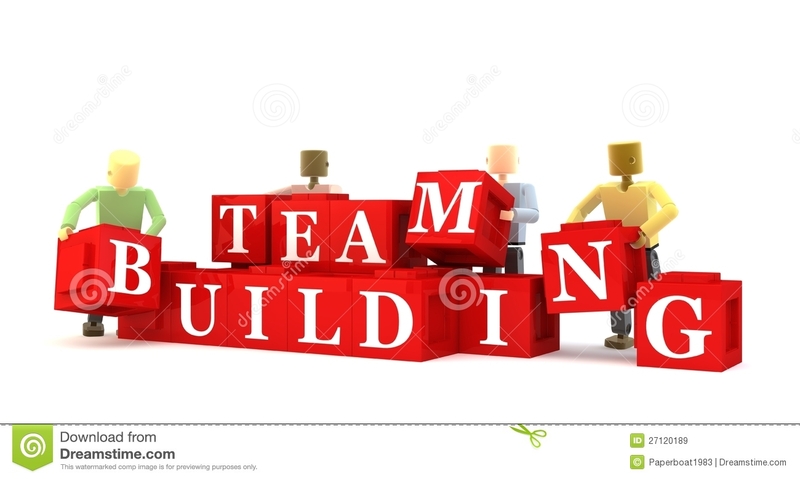 Recently I read an article on the Edutopia Blog titled 10 Truths About Building School Teams. 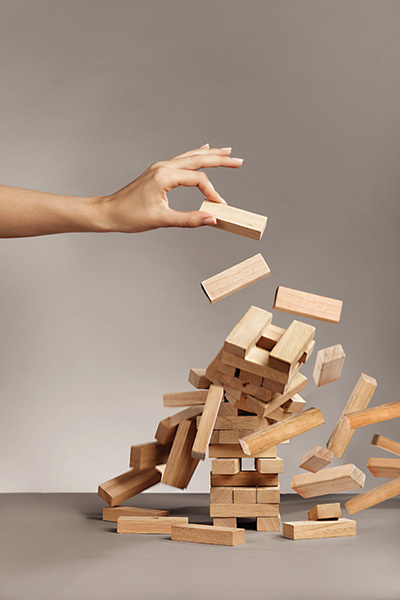 It got me thinking about school teams I have worked on in the past and what led to some being so successful and others dreadfully unsuccessful. Our purpose is to serve children. Our work is to learn. Building a team takes TIME. Healthy teams have healthy meetings. Conflict needs to be dealt with not ignored. As the new school year begins so will new school teams. My hope is that I can serve on teams that are highly successful and that keep in mind the points stated above (and below).